Anyone Out There Like Candy? 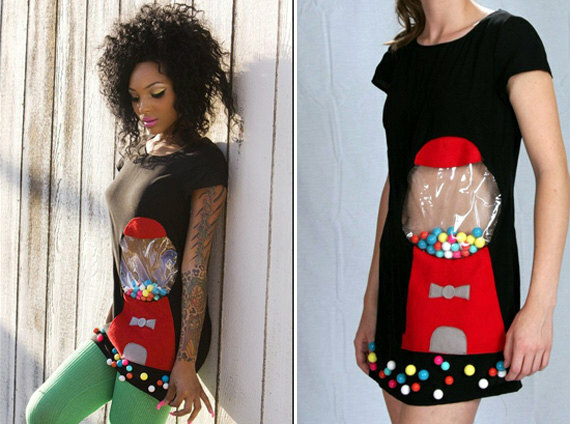 From the people that brought you the game boy dress, meet the gumball machine dress. Not sure if the gumballs are included. Love it haha so cute!